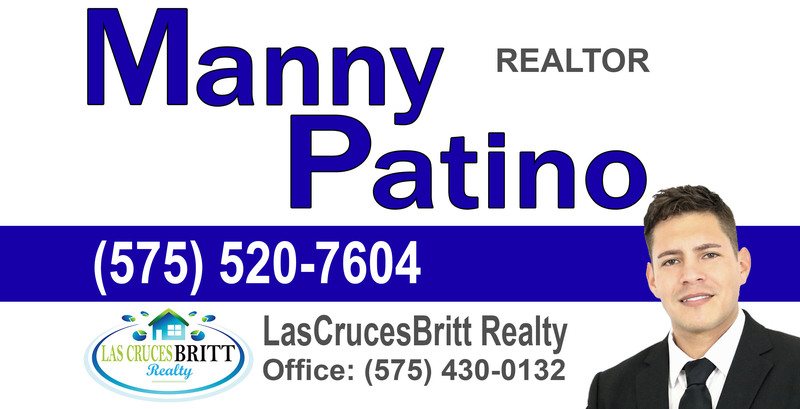 Manny Patino – City councilors adopted a plan for the neighborhood around the Las Cruces Country Club. They hired a Land Use consultant out of Austin Texas who does this type of master planning and neighborhood coordination. Their end goal is to create something similar to a subdivision masterplan that will outline the guidelines for any new development. This type of development is something they call mixed-use development. It will be combination of single family dwellings, apartment complexes, and townhouses. All within walking distance. 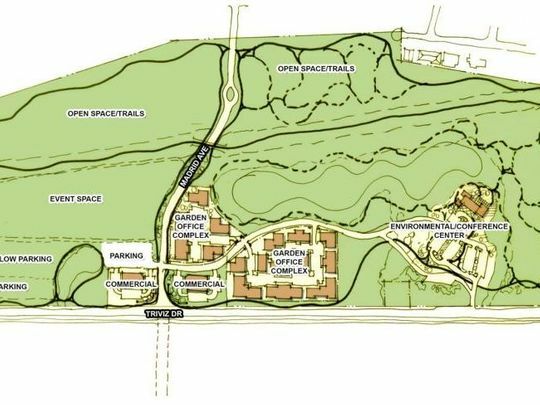 It will have expanded walking trails and green-space along with some retail locations. Proposals for the project include adding condos which will benefit the community in many ways. Real Estate Agent s like myself (Manny Patino) and others have been particularly interested in projects like this because it is a type of project that will help drive the growth of the city since it is in such a prominent location. 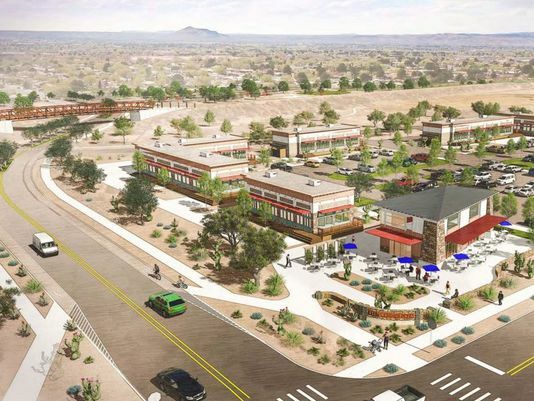 Planners say this is an opportunity to improve on the neighborhood near Madrid and possibly provide additional amenities to Apodaca Park and overall make it a greater community asset. News reporters spoke with the community development director about the project. 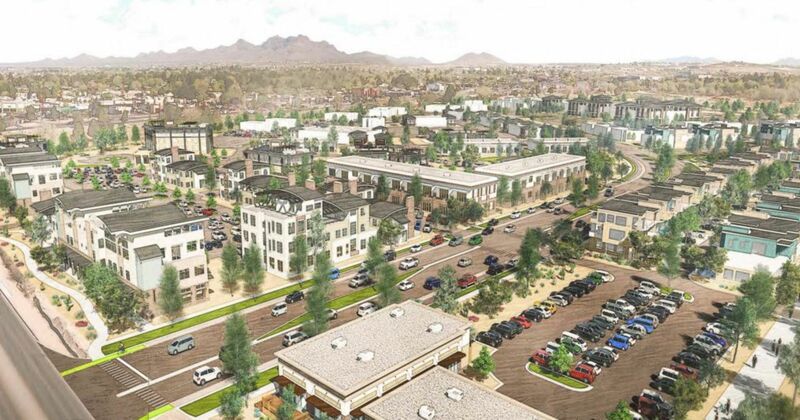 “It impacts smart growth for that area, is going to be an introduction of the city of Las Cruces. It’s an opportunity of a lifetime, I believe, for developers and the city to enhance that property for the residents,” Larry Nichols said.